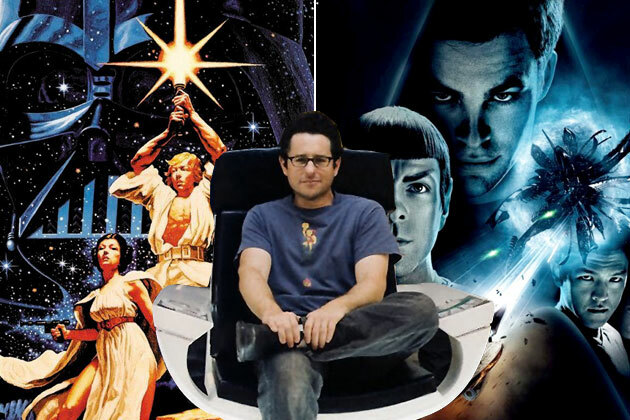 Cornish followed by being one of the writers on The Adventures Of Tin Tin, and he and Edgar Wright wrote the script for Ant-Man, the Marvel Studios film that Wright is going to direct. Long story short, he’s gotten exposure to bigger scale projects than Attack The Block, in which he admirably depicted a full scale alien invasion on a relatively small budget. Doing a movie like this would certainly put his career on a warp speed path. He’s already working with Paramount on the novel adaptation Snow Crash which he’s prepping to present to the studio. It’s early days on this, but stay tuned. Paramount is readying the movie to shoot in summer, 2014. Let’s get the tl;dr version out of the way first: If you were a fan of Lost — and especially the speculation and theorizing that surrounded the show itself — then S., the novel/meta-narrative by J.J. Abrams and Doug Dorst, is pretty much written for you. At times, it feels as if reading the book is like having the entirety of Lost (the television series and the fandom alike) downloaded into your head simultaneously. As much S. is, as the slipcover helpfully describes, a “love letter to the written word” (which it is, but we’ll get to that later), it’s also very much a love letter to Abrams’ career to date. There are oblique references to almost all of Abrams’ past projects throughout the book: the romance tales of Felicity; the constantly-revised concepts of identity in Alias; the supernatural existentialism of Lost; the genre pastiche of Super 8; the found object storytelling of Cloverfield. All we needed was an appearance from the Starship Enterprise as commanded by Tom Cruise’s Ethan Hunt from the Mission: Impossible movies and we’d practically have a full set. 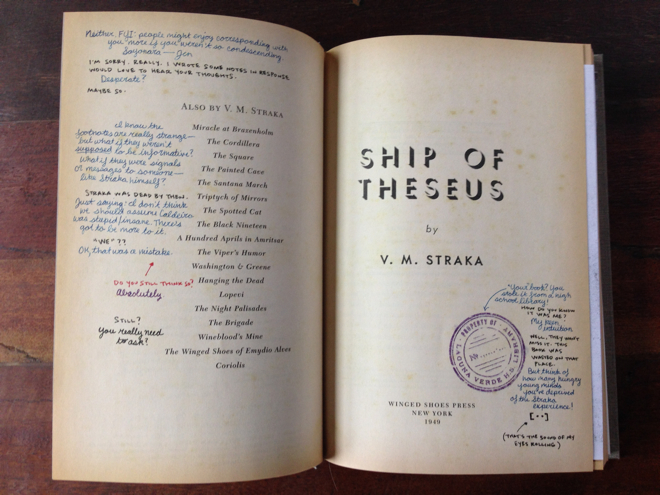 The video connects to and contains Ship of Theseus, a novel written by a mysterious political dissident known as “V.M. Straka.” Little is known about Straka, even by “F.X. Caldeira,” the translator of his works and publisher of this final novel, published after Straka’s disappearance and assumed death. Ship is one of the texts of S., with Caldeira’s footnotes for the novel offering a second text that seemingly gives context into Straka’s life and identity. The British Board of Film Classification have announced today that a minisode has been made for The Day of the Doctor, entitled The Night of the Doctor. The BBFC passed the material for release in the UK. The minisode has a running length of six minutes and fifty-four seconds, and stars David Tennant and Matt Smith. 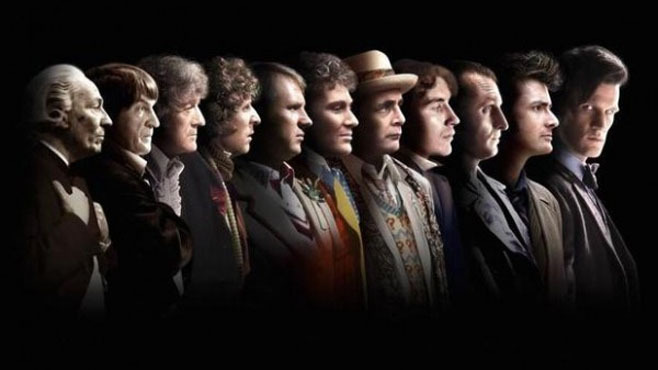 While, as far as we know, Peter Davison does not appear in The Day of The Doctor, he will have a role in the 50th Anniversary celebration of Doctor Who. In a big spec deal, Paramount Pictures has acquired Little Black Dress, a script by The Sopranos creator David Chase that will be fast-tracked to be the next film Chase directs. I’m told that this is a character-driven film about a twentysomething female war veteran who comes back from Afghanistan grappling with a disability. While working a potentially lethal investigation at a post-war job, she gets involved with a superstitious NYPD detective who helps bring her back from a personal precipice. 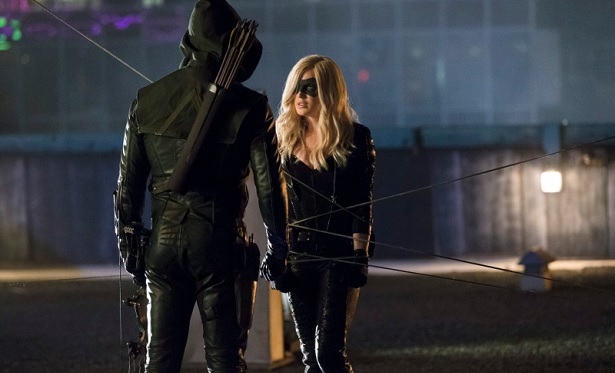 Arrow remains the better of the two prime time shows which tie into the DC and Marvel comic universes. This week, not only was Black Canary’s identify revealed, but it tied into Oliver’s back story both at home and to the flash backs on the boat (or both boats). Next week: The League of Assassins. There was not a new episode of Agents of SHIELD this week. The previous week there was a rather lame explanation as to what Sky is looking for–information on her parents. 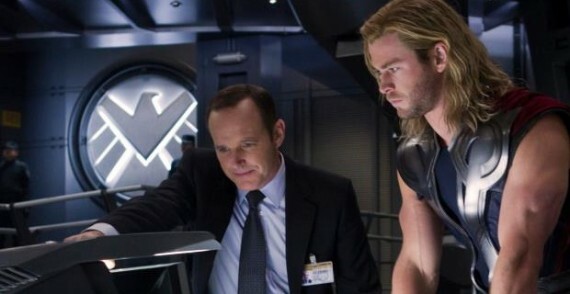 I suspect they are working towards a parallel between Sky and Agent Coulson both looking for secrets which SHIELD is hiding from them–once Coulson realizes that there is a secret about “magical Tahiti” and his return from the dead. Still, they might have come up with something a little more creative for Sky. The November 19 episode of SHIELD, entitled The Well will be a cross-over, taking place after the events of Thor: The Dark World. The episode will be directed by Jonathan Frakes of Star Trek: The Next Generation, sort of making this a three-way cross over. When I turned my clocks back, for a moment I started to think that cutting taxes for the rich will help the economy, the government has a valid interest in regulating reproductive rights, and to question science. Fortunately I recovered from turning back the clock after a few seconds.